11 Şubat 2019 Pazartesi 23:00 - 4 reads. Science & Planet A team of scientists in Antarctica began the quest for the legendary ship of Sir Ernest Shackleton: the Endurance. 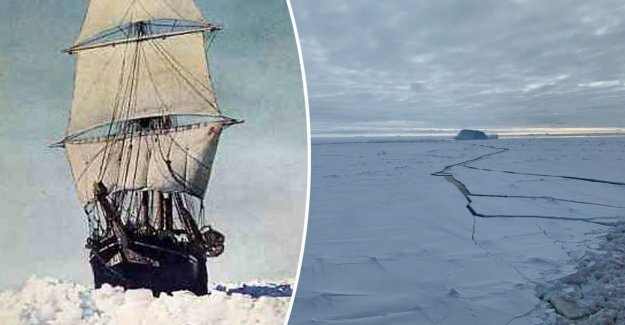 The explorer run there in 1914 to the south Pole - in the hope that the first to cross over - but the ship got stuck in pack ice. Shackleton and his crew were on an unlikely way to rescue, but the ship was swallowed up. An expedition wants to the Endurance now with the latest technology to find.